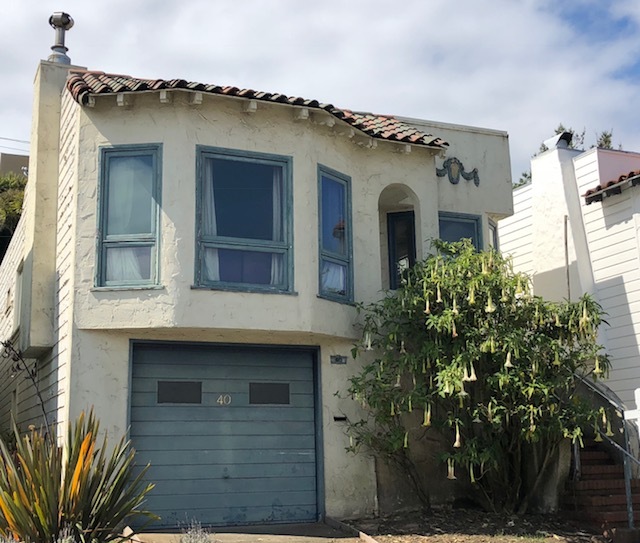 An experienced General Contractor recently had an all cash offer accepted on a fixer in a popular, high demand San Francisco neighborhood. He needed max leverage on the purchase and a quick close. His intention: to add a minimum $500K of equity by cost effectively reworking the floor plan and adding livable sq footage by staying within the property envelope. Equity Bridge Capital quickly jumped into action, underwrote the deal, and provided the financing for the contractor to successfully close on his purchase. Equity Bridge Capital is a leading California private money loan company providing borrowers with 1st, 2nd, and 3rd position bridge loans for purchases, refis, and construction projects throughout San Francisco, the Bay Area, and Southern California. Loans range from $200K - $10M+.